She's a lawyer and he's a CPA... basically, at any moment Suzanne and Marc may just take over the world! At least that's the running joke for these two! From their parents playing cupid, hours spent at Starbucks talking, all the way to Marc's incredibly romantic Santa Barbara proposal complete with rose petals and champagne, Suzanne and Marc's story is one that I've completely fallen for. From the first time I met with these two and all the way through their session, they have been all smiles and good times! The love between these two is one of those best friends kind of love, and that's my favorite! I cannot wait for so many more of their smiles and to meet all of their friends and family at their L'Auberge wedding in June! 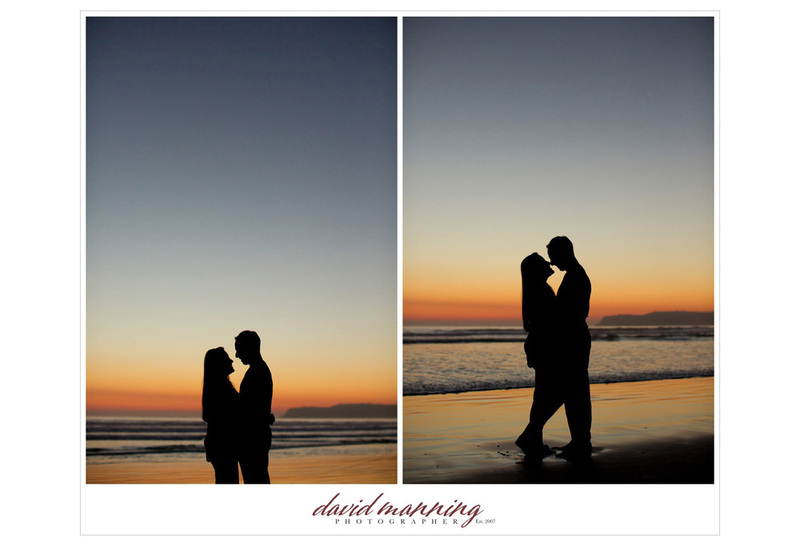 Finding the perfect location for a couple's engagement session is something that I think is vitally important. 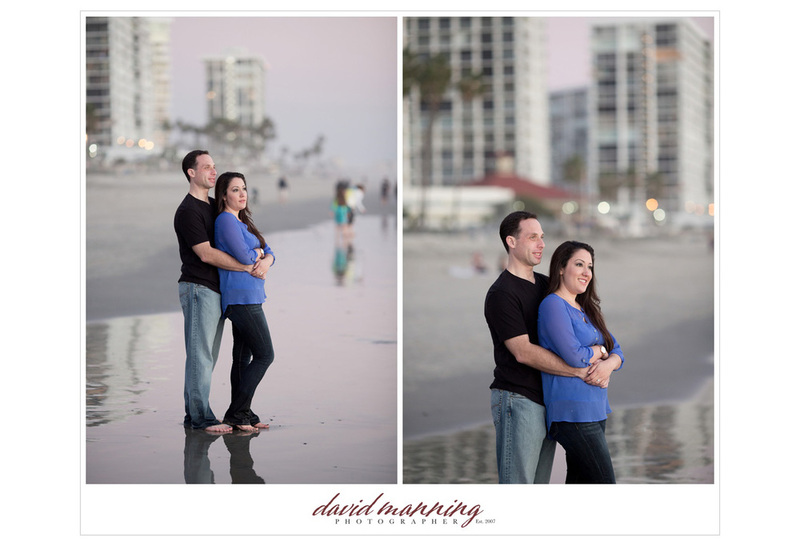 For Suzanne and Marc, Coronado was the perfect backdrop for their casual stroll around the city engagement photo shoot. 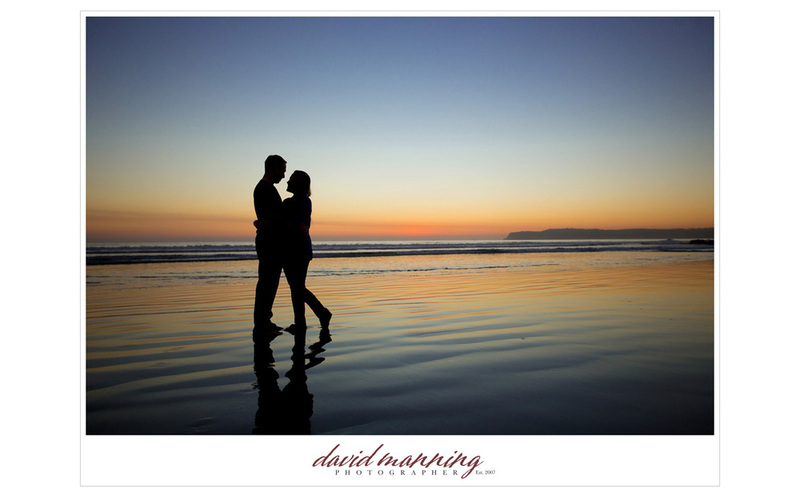 From the beautiful views of downtown San Diego, and the cute neighborhoods of Coronado to the unreal sunsets that fall over the beaches near the Hotel Del, these two were able to hangout, have fun, and make a super sweet date out of the day!